Los Angeles, CA -- This morning, health insurance Goliath Aetna sued the nonprofit Consumer Watchdog and Whatley Kallas LLP, a consumer law firm, who’ve sued Aetna for its improper and negligent disclosure of the HIV positive status of thousands of its members. The disclosure was made as a result of Aetna’s use of a window pane envelope that was sent to communicate a member-wide business practice change Aetna agreed to make in order to resolve an earlier lawsuit brought by the consumer advocates. The law firms currently represent a “John Doe” whose HIV status was publicly disclosed through the window pane envelope. This John Doe was one of several plaintiffs who Consumer Watchdog and Whatley Kallas LLP represented in a 2014 lawsuit challenging Aetna’s prior practice that mandated its HIV patients obtain their life-sustaining prescription medicines by mail order, rather than by going to their local pharmacy. This mail order policy exposed HIV patients’ health status to their families, friends, neighbors and coworkers, a violation of state and federal privacy laws. The mail order program also threatened HIV patients’ health by cutting off access to community pharmacists who provide essential advice and counseling that help HIV patients and their families navigate the challenges of living with a chronic and often debilitating condition. Lawyers for Consumer Watchdog and Whatley Kallas LLP challenged the mail order policy in court. Aetna dragged its feet for two years, eventually settling the lawsuit by permanently stopping the mail order system and reimbursing patients who paid exorbitant prices by choosing to go to local pharmacies. 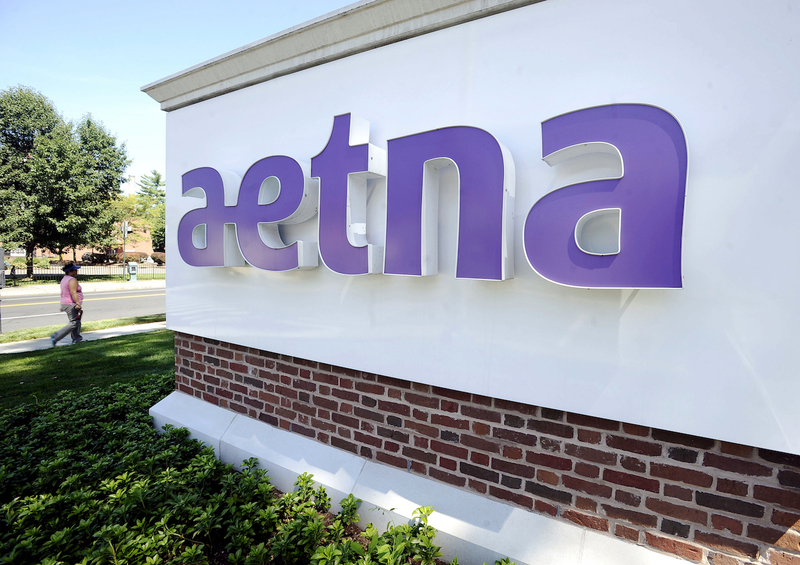 The latest lawsuit arose because Aetna mailed a required notice of the settlement to its 11,875 affected members, advising them of their rights under the settlement. Aetna sent the letter out in an envelope with a large window that revealed the recipient’s HIV status. Multiple lawsuits were filed against Aetna for the second privacy breach, including one brought on behalf of the original John Doe by lawyers for Consumer Watchdog and Whatley Kallas LLP. Aetna settled a class action suit in federal court in Pennsylvania and also agreed to new privacy practices with the State of New York. Aetna is now trying to blame the lawyers from Consumer Watchdog and Whatley Kallas LLP for using the window pane envelope. Aetna, in its latest lawsuit, claims that lawyers from Consumer Watchdog and Whatley Kallas should have prevented Aetna from sending out the envelope exposing peoples’ HIV status. Aetna has threatened to ask a California court to prevent the lawyers from representing John Doe on the ground that they are responsible for the harm caused to their client’s privacy. Consumer Watchdog and Whatley Kallas lawyers have successfully resolved challenges on behalf of HIV patients to the mail order privacy practices of United Health Care, Blue Cross of California, and Cigna.